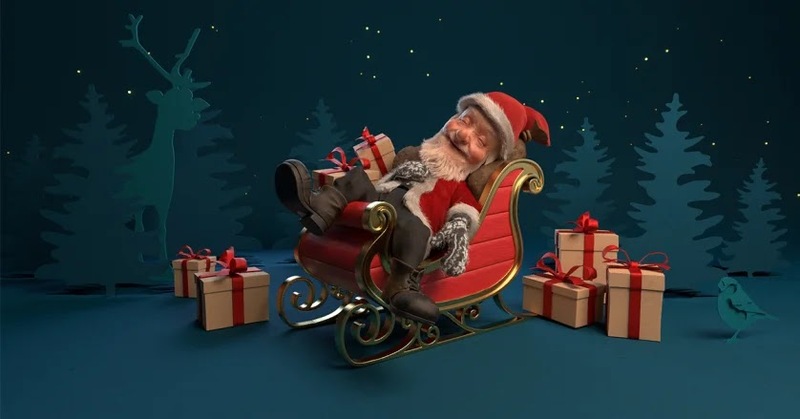 offers and flight discounts in new Christmas Countdown Calendar. The worlds best low-cost long haul airline, Norwegian will be giving a little Christmas gift to passengers as it counts down the days to the big day. 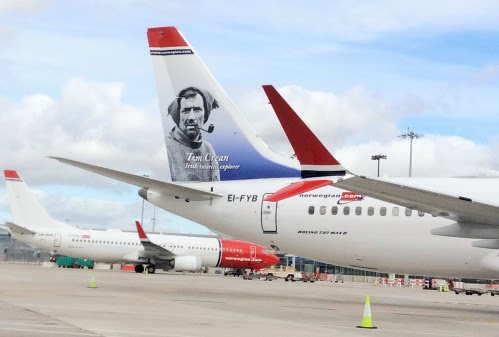 The airline is offering members of its loyalty programme 24 consecutive days of fantastic savings on flights, special partner offers and chances to win £2000 worth of points that can be used to redeem any Norwegian flight, including taxes.